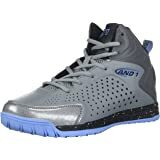 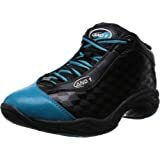 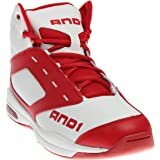 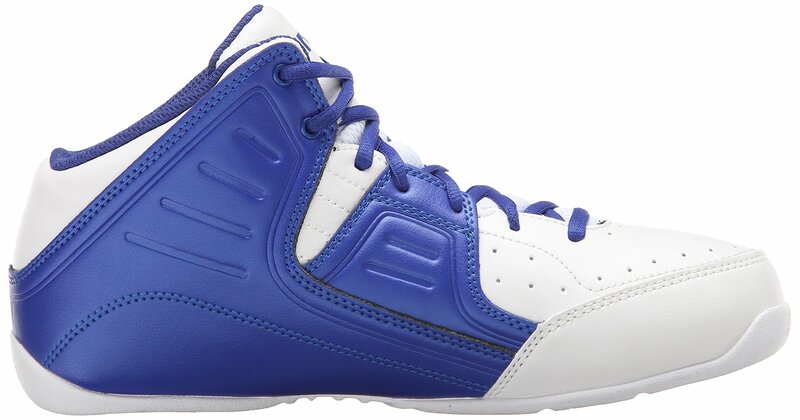 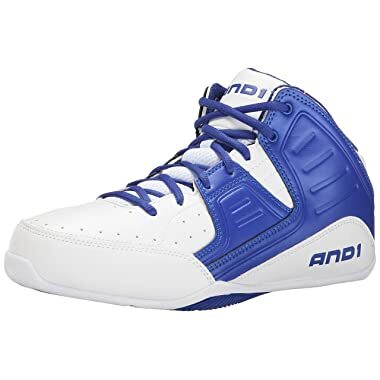 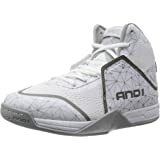 AND 1 is the basketball brand for players with serious game. 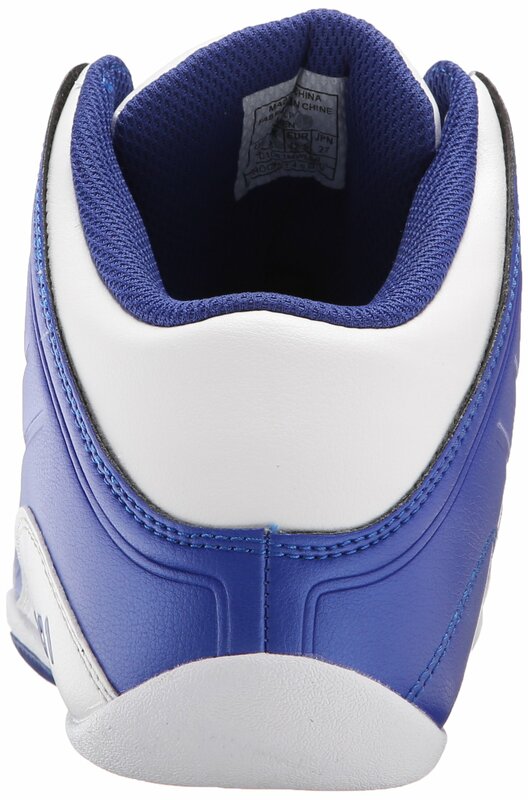 Founded in 1993, the company first made its mark with a line of "in your face" trash talk tee shirts. 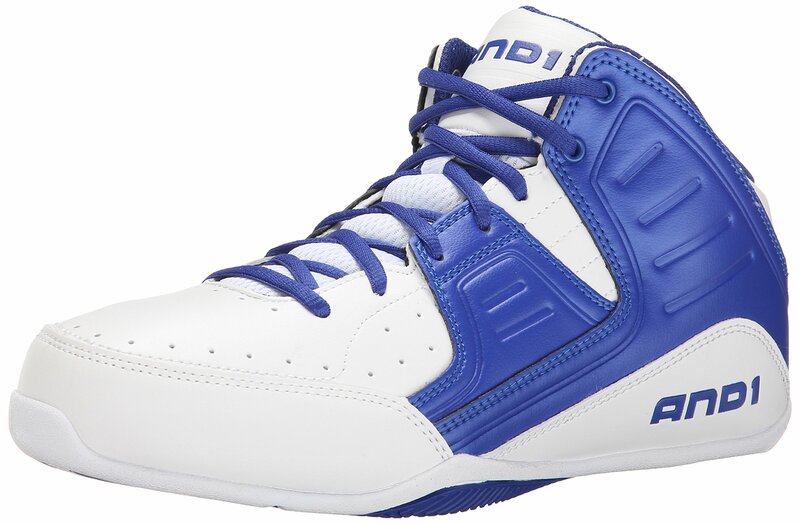 Today, AND 1 offers a complete product line for basketball players. 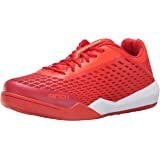 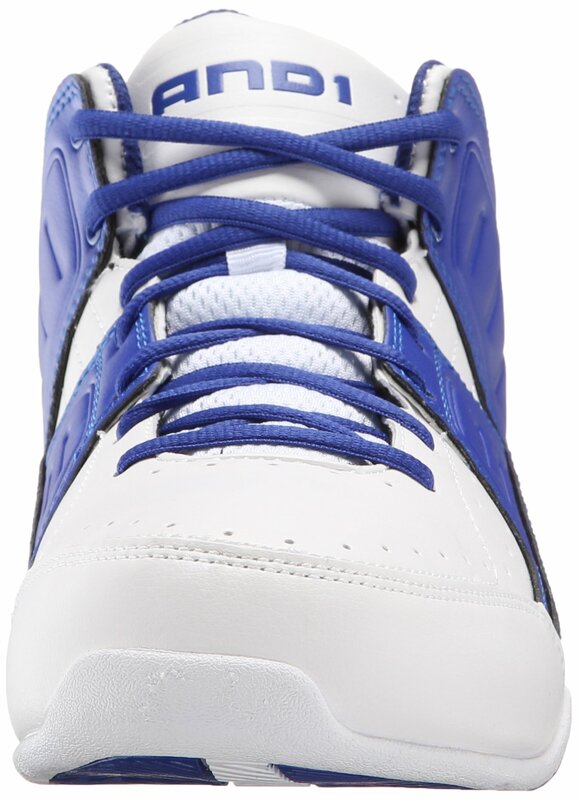 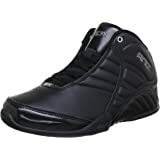 Endorsed by countless NBA superstars, AND 1 knows basketball and makes great footwear designed for on and off the court performance and style.